Our immersive 3D Virtual Tours transport you into Properties and let you explore like never before. Use Dollhouse view to see a whole property at once, switch to floorplan view for a traditional top-down perspective, or walk through like you’re there in person. Our 3D Virtual Tours are unlike any other real estate virtual tours. 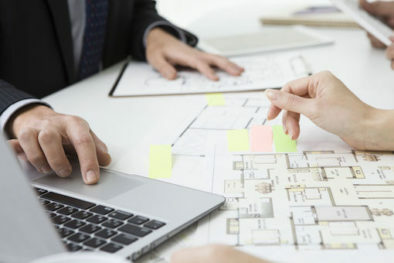 They are the most realistic, cutting edge, and comprehensive way to experience a property online. 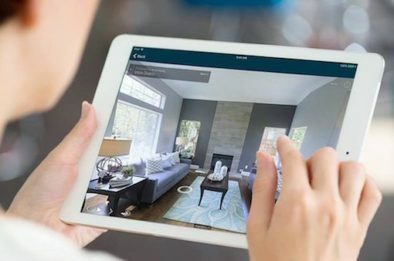 A 3D virtual tour showcases properties to potential buyers, investors and renters. View with convenience at anytime and from any location. 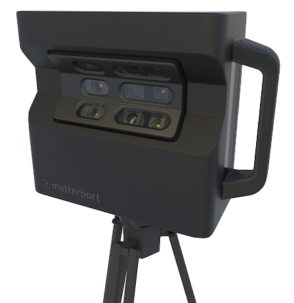 One scan with the 3D camera will bring more marketing options at a reduced cost, and provide a historical record to settle any bond issues for your landlord. In a crowded market place for venues of all types, 3D Property VT can help bring your business to the forefront where prospective clients can view the venue in a detailed manner at any suitable time. A 3D scan will reduce costs and increase your analytics with Google, creating traffic organically through your own website or social media. 3D Property VT is here to cater to Real Estate agencies and venue owners, helping them receive value for their dollar. 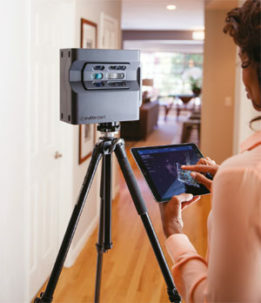 With one 3D scan it produces a package deal providing a 3D tour, quality photos, floorpan and dollhouse view which in total reduces the cost substantially through one provider. This technology is an agency's dream. 3D tours is a helpful medium to bring the space to life without the prospect being at the location of the property or venue. Valuable time is saved by estate agents, venue managers and potential clients. And the technology reaches a larger pool of local and international prospects. Reduce your reliance on Domain and Real Estate View. Maximise the effectiveness of your spend, increase your analytics with Google and create more traffic organically through your own website. 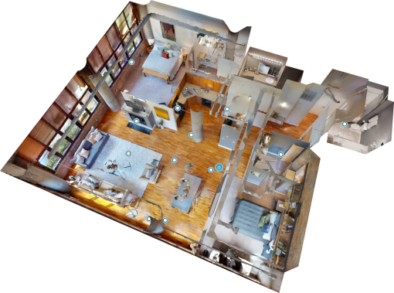 3D tours is a great marketing tool to secure new listings from vendors once they view this new technology. Our 3D virtual tours uses capture technology driven by our powerful Pro2 cameras. Using advanced computer vision and image processing, your tours are developed. This new technology is used in 100 countries, with the spaces being viewed nearly 1 billion times and counting. Sit back and relax as we have this under control. We will only need a maximum of three hours to scan the property, and two days for editing and then we will have your 3D virtual tour up and ready for viewing. 3D virtual tour's are designed for everyone. No matter how tech savvy you are, you will be able to access and use it as desired.